We all know smart devices are great for keeping your home and body in tip-top shape, which is great, but what about keeping your mental well-being and state of mind just as healthy? The mind-body connection is greater than most people realize, with some mental strains leading to physical symptoms. Taking that into consideration, to live a fully healthy lifestyle we need to take care of our minds, just as much as our body and physical needs. 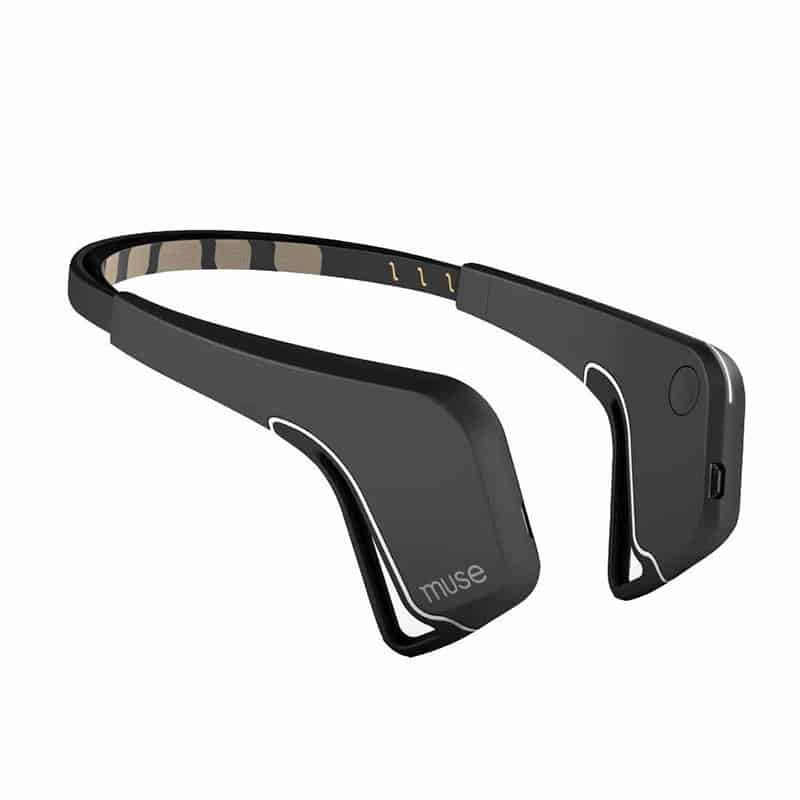 Luckily, there are some adventurous companies out there creating smart device that prioritize your mental well-being. Smart devices that allow you to monitor and improve your mental well-being allow you to live a fully healthy lifestyle. When your emotional health is suffering, it can lead to physical problems ranging from general aches and pains to insomnia, dizziness, weight gain, and more. In order to live a truly balanced lifestyle, you need to monitor and improve your mental well-being as much as you do the number you see on a scale. Taking care of your mind is somewhat trickier than taking care of your body, as the negative results of an unbalanced mind and impacted well-being are usually not as noticeable as the physical results of neglecting to take care of your body. When we notice something is off that isn’t physical, we so often turn to mental health professionals, who can offer pay-by-the-hour sessions to assist you, but can’t be with you 24/7 to keep you on track. 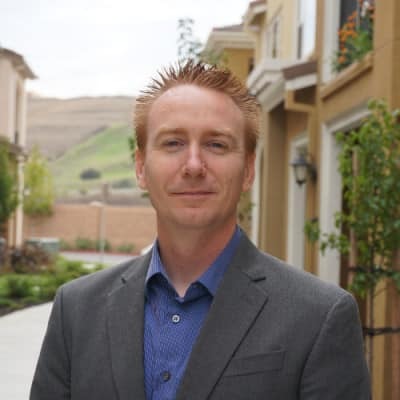 But smart devices designed to enhance your mental well-being cue you into problems that may be brewing in your head as they happen and continually help keep you on track to live a more balanced, healthy lifestyle in every sense of the phrase. Smart devices that focus on your mental well-being are easy to setup and use. Setup may take a few minutes as you input your preferences, such as the frequency of alerts you would like, but once those are set you’re good to go. Smart devices range in price depending on how advanced their features are and what category they fall into. These devices vary in purpose, with some used for advanced emotional insight and others used for simply improving your sleep. Many connect with your smartphone, so you’ll need one in order to get the most out of several of these devices, but beyond that no other add-ons are needed. In general, the cost for one of these devices is going to be less than a single trip to a therapist. Ready to improve your mental health and live a more balanced and happy lifestyle (without frequenting a therapist)? Read on to discover how the latest mental wellness smart devices can help you do just that. Use smart devices to relax deeper and more frequently. So many people turn to pills and other mind-altering substances just to get a little piece of mind, which isn’t healthy and can potentially lead to addictions. If you’re sick of popping pills just to ease your mind there are more advanced alternatives out there that allow you to increase your calmness and enhance your positive energy without harming your body. 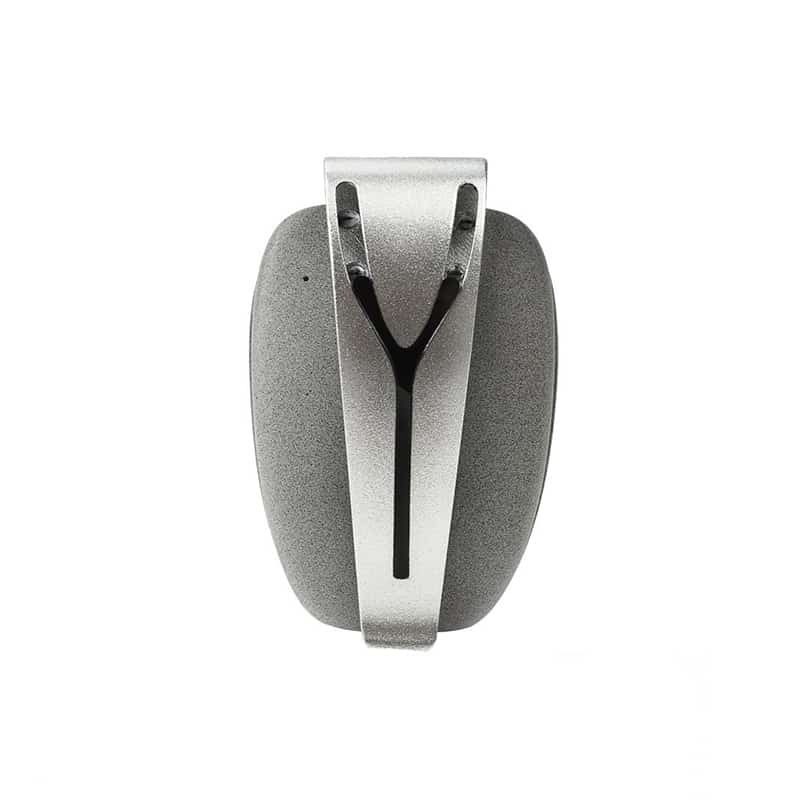 Thync is a wearable device that has been clinically proven to improve sleep, balance stress, and help you manage your energy levels with use as minimal as 3-5 sessions per week. This isn’t just any gimmicky gadget; the device went through over five years of development and testing in 5,500 sessions by a team of neurobiologists and neuroscientists. The device consists of a module that sits on the top right-hand side of your forehead that is then synced with the Thync app. 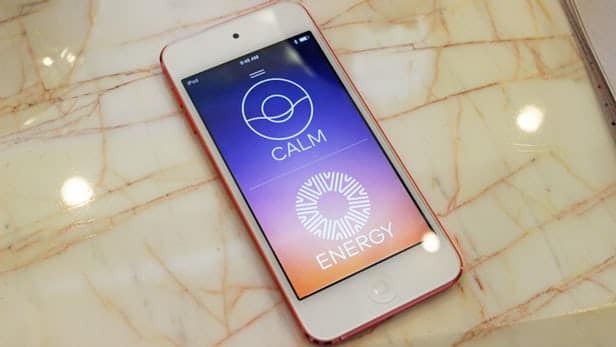 Using the app, you can set the device to Thync Calm Vibes which is scientifically tested and proven to improve sleep, reduce mid-night awakenings, improve morning mood & alertness, and reduce anxiety & stress. These are the same effects that four weeks of meditation or eight weeks of consuming melatonin would produce. In addition to helping you rest better, the smart device also helps you improve your positive energy and focus. 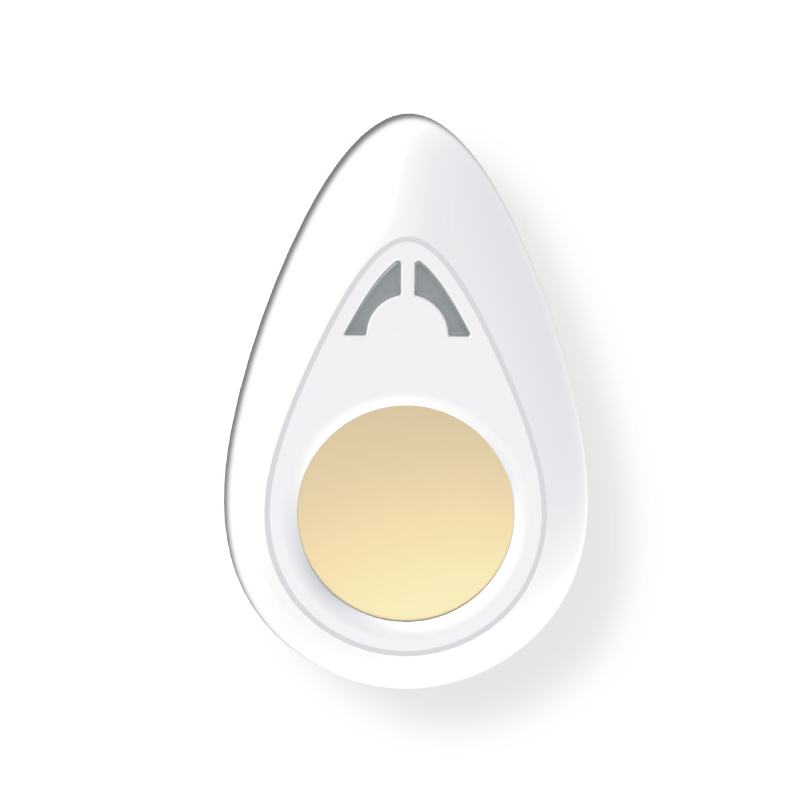 Set the device to Thync Energy Vibes to help you stay more alert and focused, in a calm manner, throughout the day. This setting keeps your biological energy levels balanced without any induced stimulants and without impacting your sleep later that night. When used in conjunction with each other, Thync Calm Vibes and Thync Energy Vibes help you live a more balanced, peaceful, and focused lifestyle. Use smart devices to manage and relieve stress through goal-oriented breathing exercises. The quality of our breathing is simply underrated in western medicine. Breath is what gives our minds and bodies oxygen, and thus energy. More astonishing, breathing is an activity humans have that can be either voluntary or involuntary, meaning we have the rather amazing power to control it in order to better our well-being. But with something that comes so easily to us, we often forget to recognize its power and fully take advantage of it. That’s where Bellabeat LEAF Health Tracker comes in. The wearable smart device helps you better cope with stress, mentally overcome fears, and put your mind at ease as it walks you through goal-orientated breathing exercises. Think meditating is impossible? Not anymore. 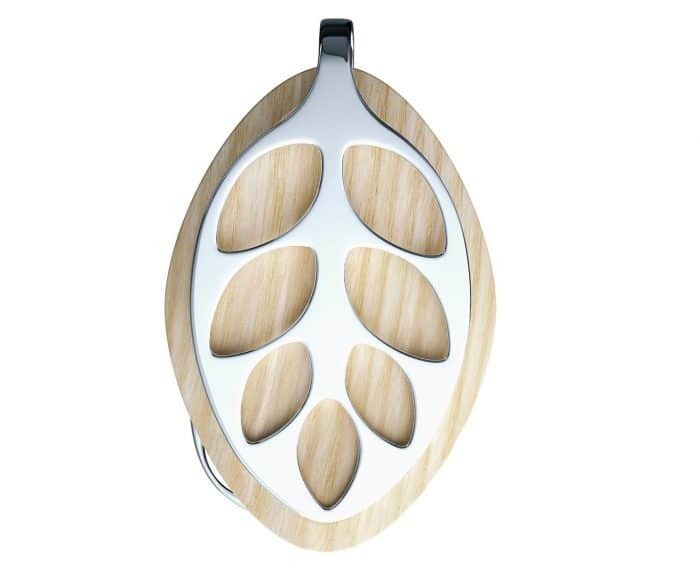 Bellabeat LEAF thoughtfully guides you through breathing techniques to develop deeper mindfulness and even goes as far as to instructs you how to train your mind with guided meditation. 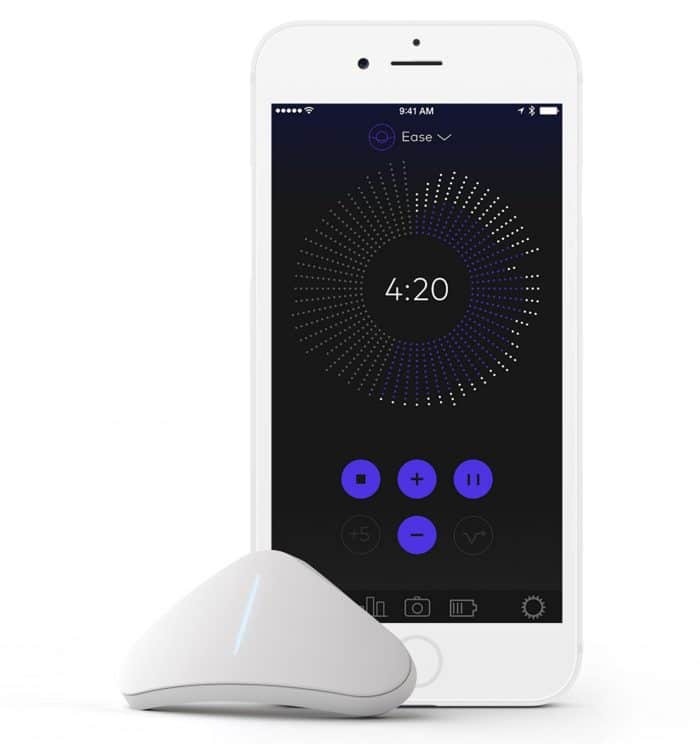 Designed for women, the device also tracks your sleep patterns, menstrual cycles, and runs 24/7 to track all of your activity and movements even while you’re meditating and sleeping. By tracking sleep patterns and waking you up calmly with a soothing alarm if desired, the device can help advise you as to the quality of sleep you are getting, while the activity tracker calculates your caloric output, helping you stay physically healthy. There’s also an alarm that can be set to remind you to get up and be active if you’ve been idle too long. The lifestyle improvement device wirelessly syncs with the LEAF app via Bluetooth and is available for iOS and Android devices. Improve your posture to improve your outlook on life. Our body language, both during rest and activity, often says a lot about our state of mind. When we’re nervous, worried, or mad we naturally get more tense, which can lead to physical health issues ranging from back and neck pain, to migraines and stomach problems. Posture and mental well-being go hand in hand, and by correcting one, you’ll see improvements in the other. Of course, we know we’re supposed to sit up straight, but sometimes we need reminders to continually do so. Enter the Lumo Life, the activity tracker that helps you correct your posture throughout the day. The small wearable device can be worn as a fashion accessory or hid under clothing and provides vibrations that gently remind you to sit straight and stand tall, both will lead you to feel more confident and happy. As it teaches you correct posture through subtle reminders, you’ll improve your health, the way others view you, as well as your mood and energy levels. Beyond correcting posture, the device also analyses your posture throughout the day, and tracks steps taken, distance traveled, and calories burned. By providing real-time analytics about your posture, the device helps to motivate to keep yourself tall and healthy all on your own. The device provides feedback via an app, which is compatible with iOS, select Android devices, and Windows Dongle. Get the quality of sleep you need to wake up more energized and enjoy the waking hours of your day. Even one poor night’s sleep can impact us for a few days. Quality sleep doesn’t just help our bodies unwind, it also restores our mental state to one that is productive and focused. While some people do tend to need less hours than others, we all need some amount of restorative sleep in order to enjoy the day ahead. 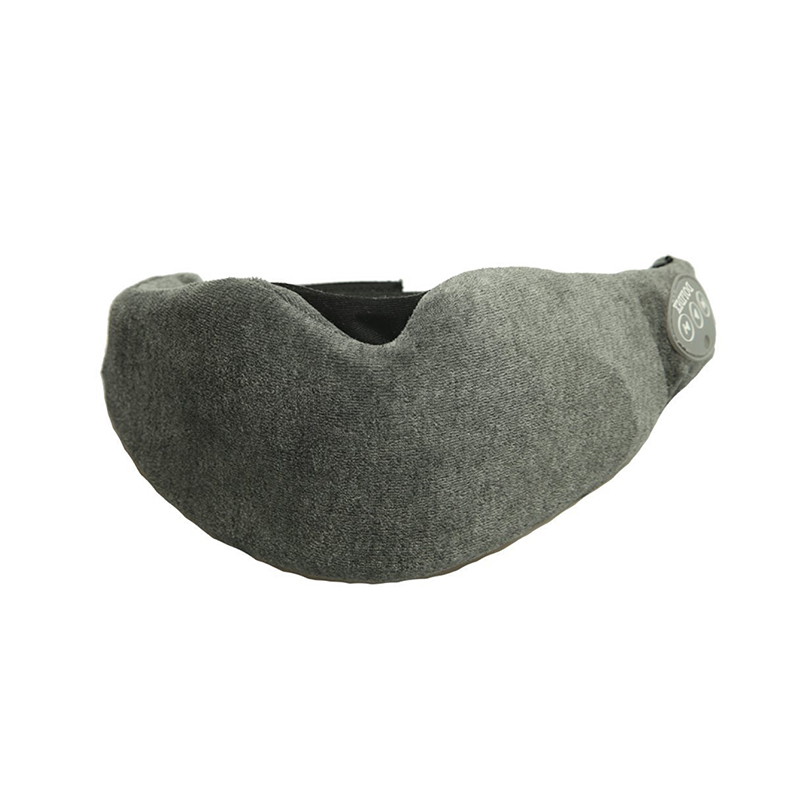 The Sense with Sleep Pill 2nd Generation helps to ensure every night’s sleep is a good one. 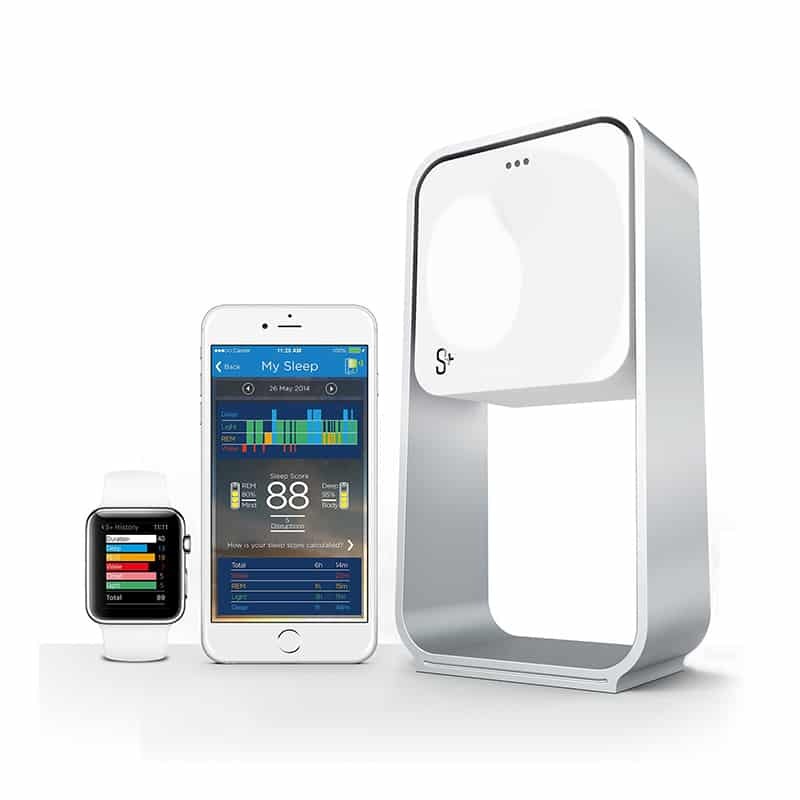 The smart device acts as a sleep aid, sleep monitor, and alarm clock in one. 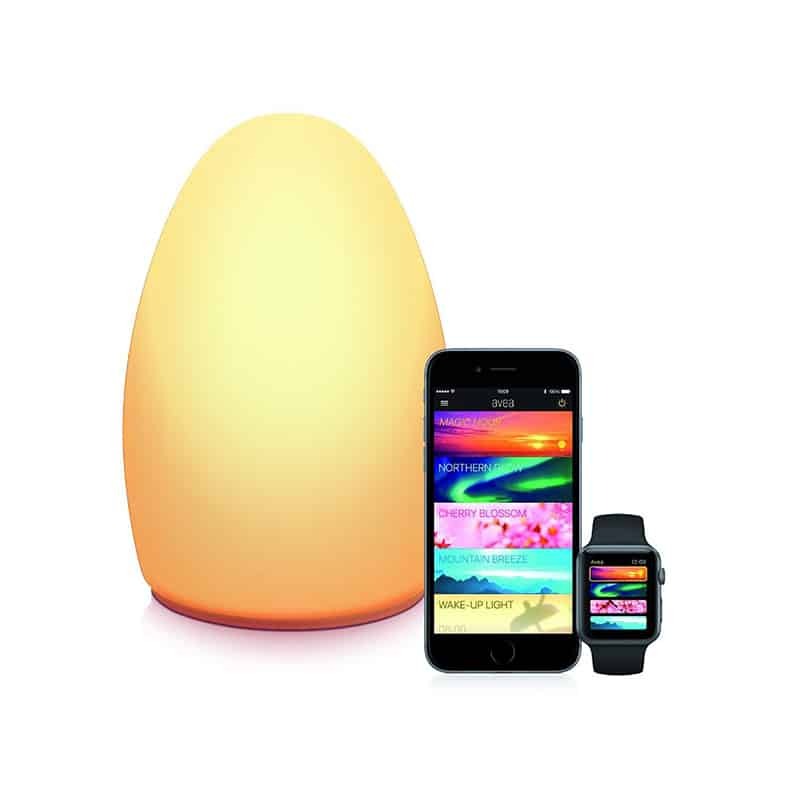 The device helps soothe you into a restful sleep by playing one of several calming ambient sounds that can help you fall asleep easier and quicker, and also cover up what would otherwise be disruptive noises during the night. 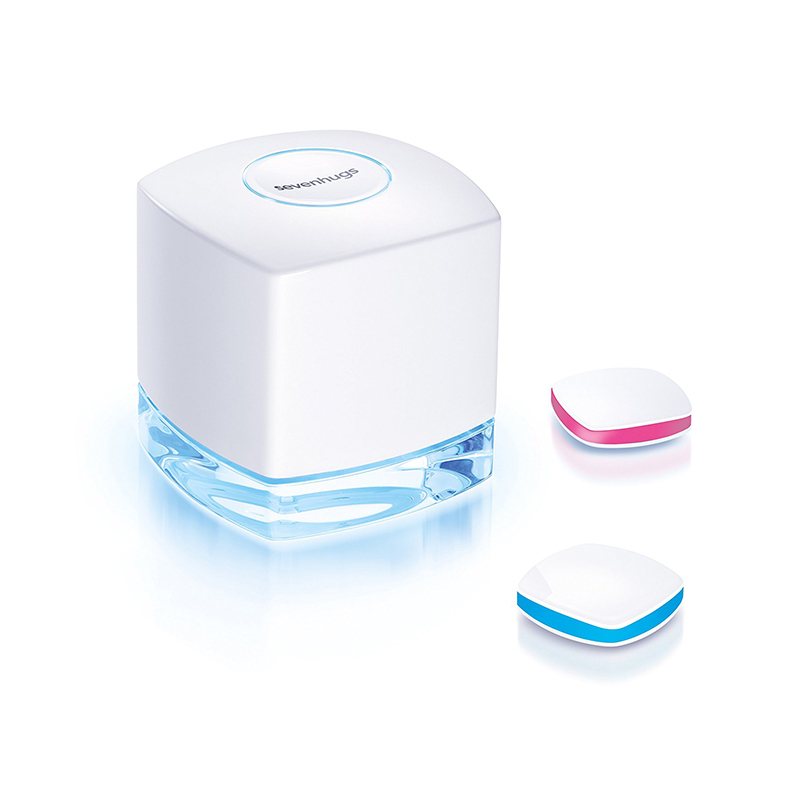 As a sensor, the Sleep with Sleep Pill monitors the environment you sleep in, along with your sleep patterns. 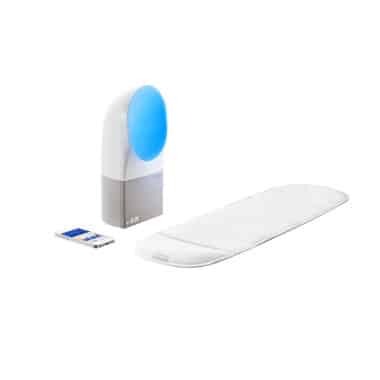 The device detects how light, sound, temperature, humidity, air quality, and other environmental factors affect your sleep. In conjunction, with external factors, the device monitors your sleep behavior by recognizing your movements during the night. From this information, the smart sleeping device provides detailed insights through the Sense app as to how you can improve your sleep. 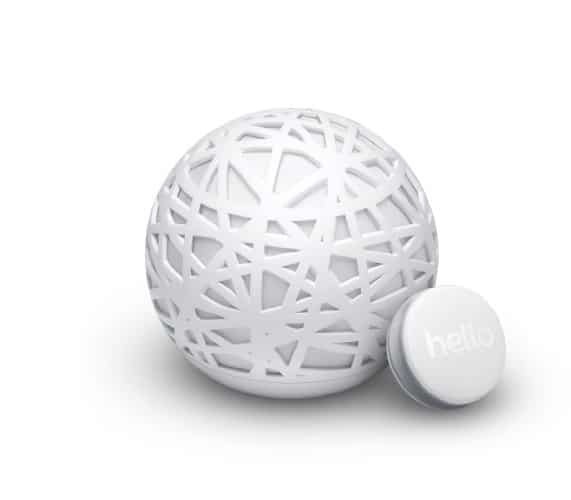 The Sense and Sleep pill are two separate devices that work together to monitor and deliver data. The Sense sits in your bedroom to literally ‘sense’ the conditions of your sleep environment, while the Sleep pill attaches to your pillow to monitor your sleep patterns. Monitor your biological rhythm, mood, and fatigue, all contributing to your emotional well-being. Our emotions can change minute by minute, but sometimes they stay stagnant in a bad place for too long. We usually eventually realize something is wrong, but that’s often after much damage is done to your mind and body. Instead of waiting for physical symptoms to appear, you can monitor your emotions 24/7 with a smart device. 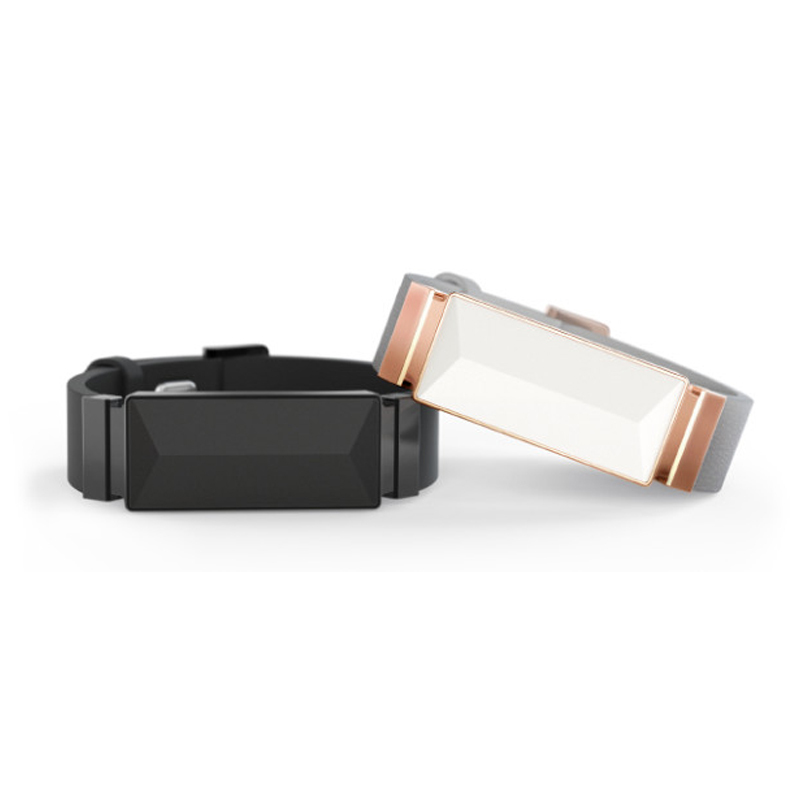 The 37 Degree Bracelet collects multi-dimensional data to inform you about your emotional state, along with your fatigue, sleep, exercise, pulse rate, ambulatory blood pressure trends, sleep cycle, and more. 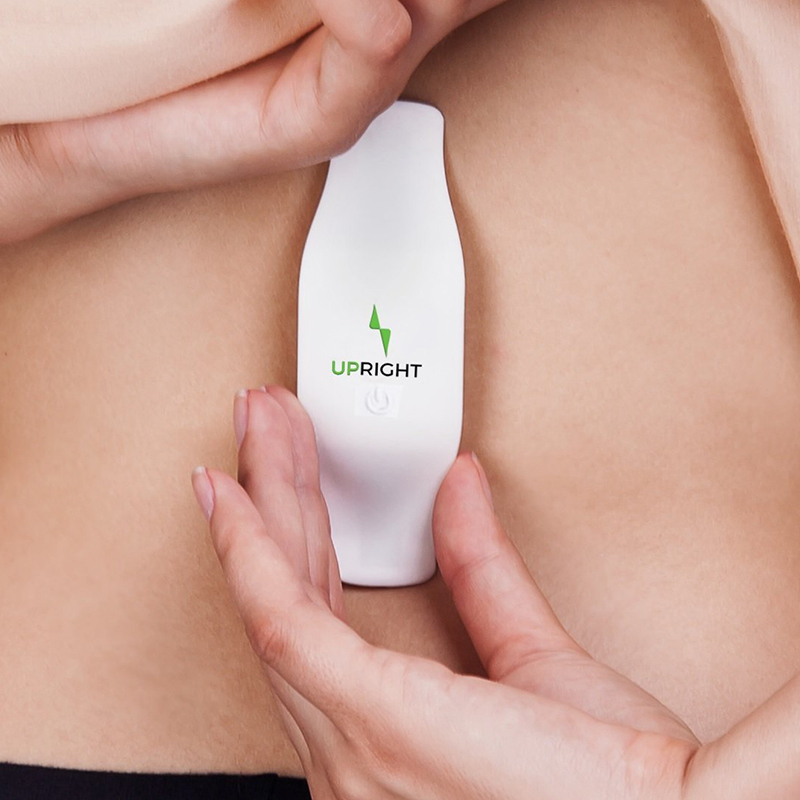 The device operates using visible light measurement technology which allows you to ‘feel’ how you are feeling at any time. By collecting so much data and analyzing it together, the smart device is able to offer you health advice to improve your daily functioning using the connected app. From a scientific standpoint, it also cues you into your emotional state throughout the day, so you can see the times your emotions were out of balance and make improvements to live in better harmony with yourself and your surroundings. Monitor and regulate your stress levels from the comfort of your wrist. Any type of medical professional will tell you that stress wreaks havoc on your life. Excess stress can put is in a state of constant ‘on’ in which we never give our minds or bodies and break. Worse yet, stress impairs our judgement and thinking which leads us to make poor choices and often act out irrationally. Exercise and meditation are great ways to reduce stress, but sometimes the problem lies in that we don’t even realize how stressed we really are. 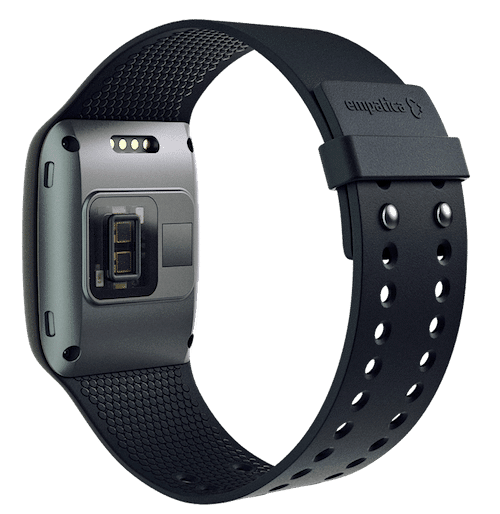 The Empatica E4 Wristband monitors physiological signals in real-time. 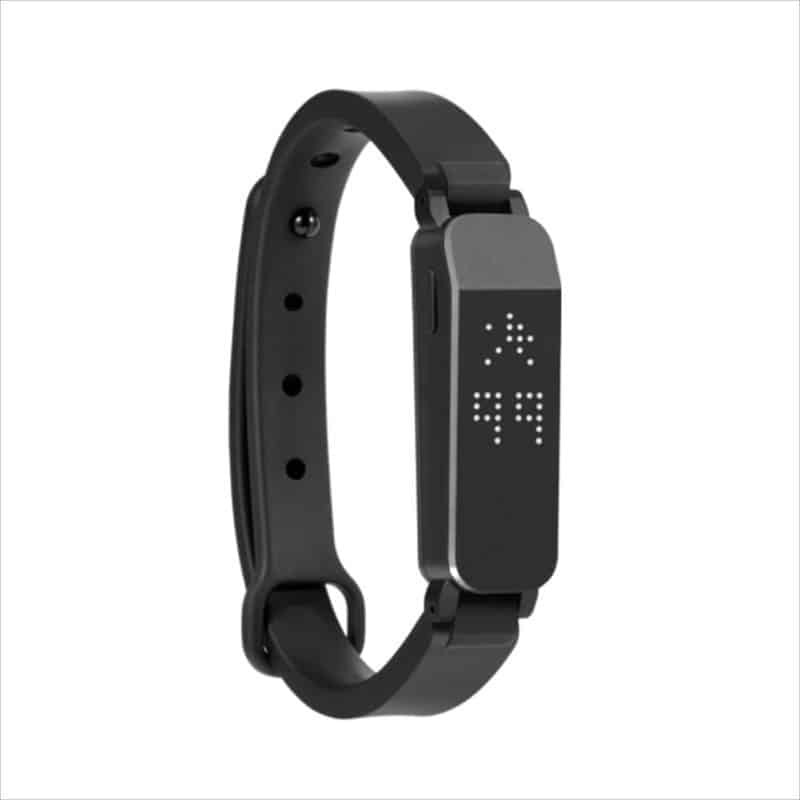 The wearable features a PGG sensor, EDA sensor, 3-axis accelerometer, and a unique infrared thermopile. These sensors compile data about your everyday activities which the Bluetooth-enabled device uses to tag events and correlate them with physiological signals. The technology combined into the wristband is quite advanced, used by the likes of NASA, MIT, and Harvard. The PGG sensor stands for Photoplethysmography Sensor, that measures your blood volume pulse (BVP), from which heart rate, heart rate variability (HRV), and other cardiovascular features may be determined. 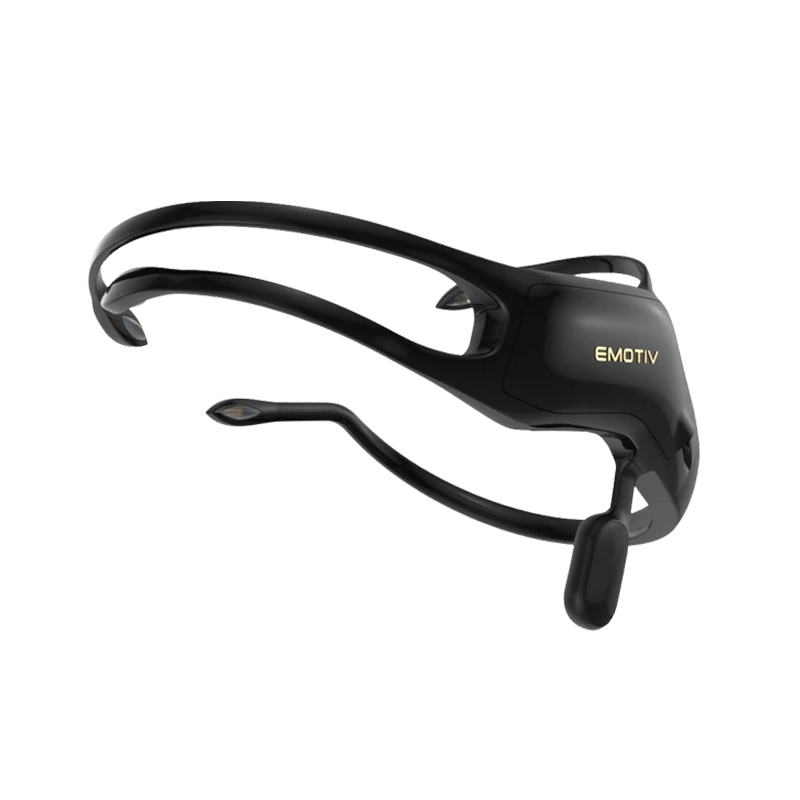 The EDA sensor stands for Electrodermal Activity Sensor and is used to measure your sympathetic nervous system arousals which helps to identify features related to stress, engagement, and excitement. Finally, the infrared thermopile reads your peripheral skin temperature, which can be altered due to stress. Using the Empatica E4 or similar device is a good idea for anyone who suspects that they may be under stress and would like to understand their body and mind to get a hold of the problem. Improve how you workout, to improve the mental perks that come along with being active. The market is oversaturated with smart fitness devices, but most just track your progress and give you a status report at the end of your workout. To get the most benefit out of any workout, you want a smart device that delivers something valuable while you’re working out, rather than overwhelm you with data. Sometimes the most beneficial fitness devices are simply the least complex. 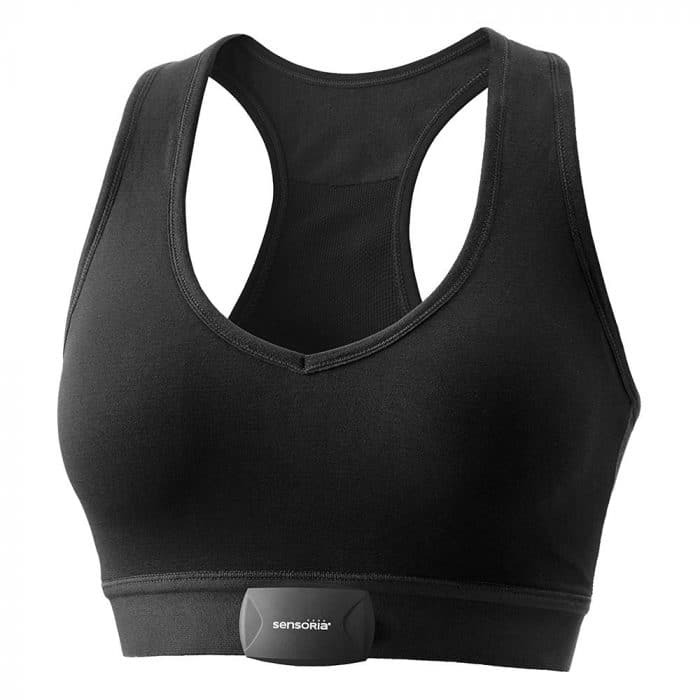 The Sensoria Fitness Bra features a built-in heart rate monitor without the use of any additional straps. 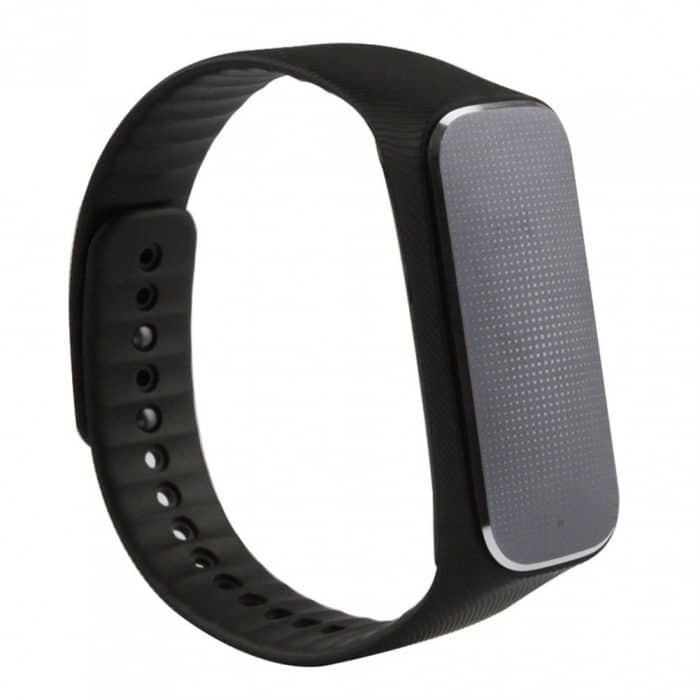 Beyond heart rate, the device also provides a virtual coach, via the Mara app. 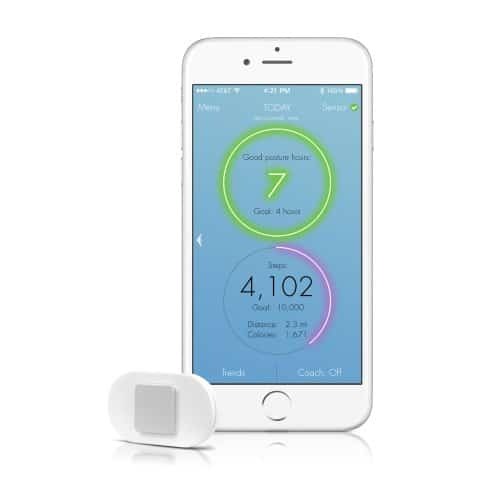 This coach monitors your heart rate zone, calories burnt, pace, speed, distance, foot landing and eve cadence (when connected to Sensoria Fitness smart socks). 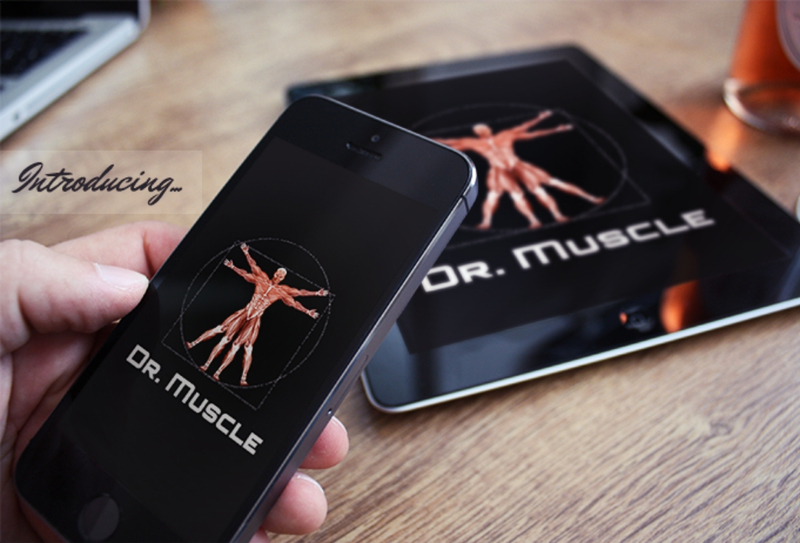 Ideal for runners, the app also provides visual and vocal feedback if you run outside of your predefined parameters. Because the heart rate monitor is built-in, it’s sensors provide more accurate heart rate readings, as well as improved comfort over a traditional heart rate monitor band. The bar itself is made to be smart with Emana textile which maintains body temperature, improves your sports performance, and reduces muscle fatigue with less oxygen consumption and a faster recovery time. If you’re the type that takes their jogging seriously and would like to get the most out of smart body tech to improve your workout, the Sensoria is definitely something you should have. Smart devices have a limitless number of applications and it’s refreshing to see these novel pieces that are designed specifically to improve your mental well-being. Whether you have mental issues you want to keep in check, or just strive to live a more balanced life, these smart devices are available to assist you. Have you used smart devices to improve your mental wellbeing? Tell us about your experiences with them below!